It's not because I don't believe in evolution. Indeed, I do. 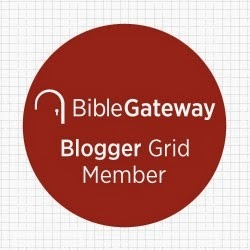 In fact, I think evolution is much more compatible with a trinitarian view of God than a static 7-day account of creation, which puts too many restrictions on how the first chapters of Genesis must be read. I won't be recognizing Evolution Sunday tomorrow simply because it's Transfiguration Sunday and that trumps everything else. 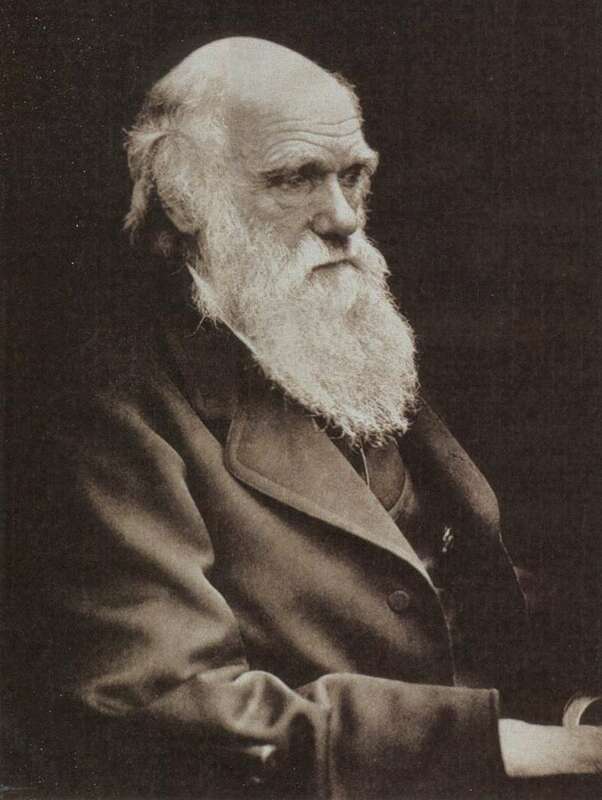 For those who may not know, Evolution Sunday has been around for ten years and is observed on the Sunday closest to Charles Darwin's birthday on February 12. It is intended as a way to reach out to those who have come to believe that evolution and Christianity are incompatible with each other. As one who works with college students, I know the importance of this endeavor. Creationism is not only bad science, it also offers a poor interpretation of Scripture. So, I understand where folks are coming from when they place such importance on the subject. My problem is that I just don't believe worship is the place for this. When God's people gather together for worship, it is not primarily for the purpose of outreach (though that might be a by-product of worship), but rather for God's people to do that for which we were created and to reenact the narrative through the church year. Tomorrow is Transfiguration Sunday and that story is crucial to the larger Christian narrative that must be told in worship. Even though, I will not be worshiping with Charles Darwin tomorrow morning, I have and most definitely will broach that subject in Sunday school, Bible study, and other venues... except for worship. I do not want Darwin to trump Jesus. A different view is offered by my friend, Bob Cornwall here. Allan, thanks for the mention. I think there are two ways of looking at this. We did Evolution Sunday last week, so we can still do Transfiguration Sunday. Though, I've got it set as a conversation about the Trinity, which is Tricky for Disciples! !